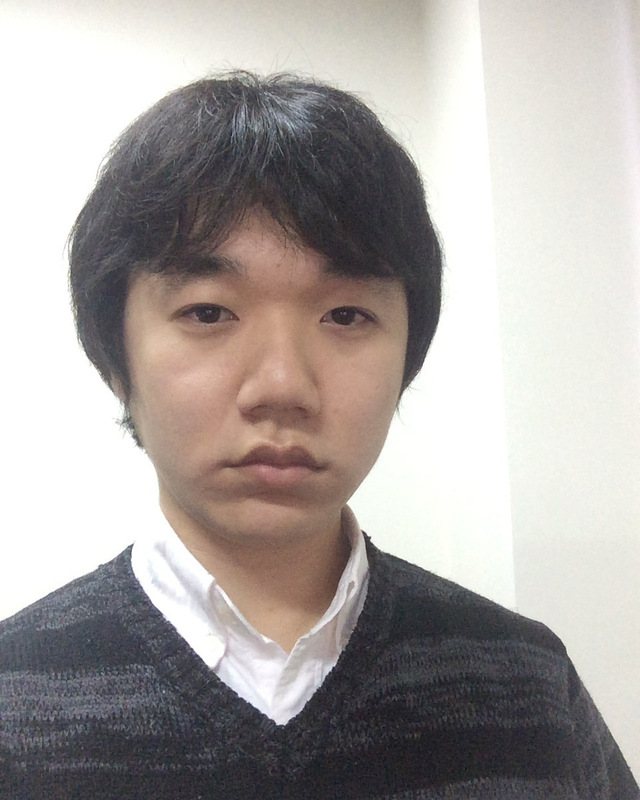 Yosuke Onoue is currently an assistant professor at the Center for the Promotion of Interdisciplinary Education and Research, Kyoto University. He received the M.S. degree in informatics from Kansai University in 2013, and the Ph.D. degree in engineering from Kyoto University in 2016. 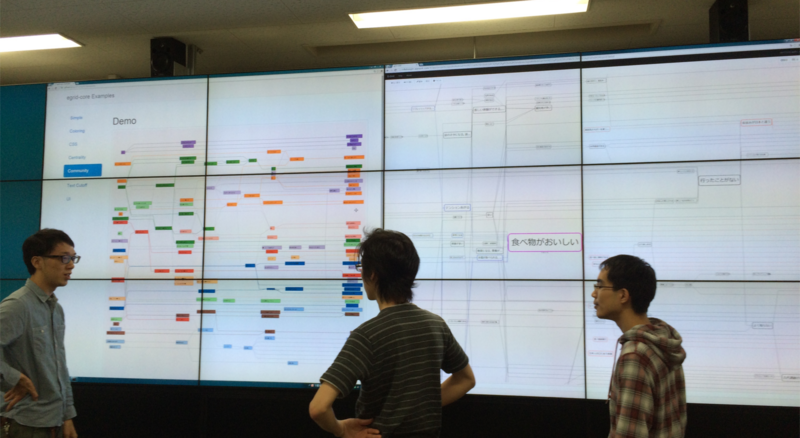 E-Grid is a visual analytics system for laddering interviews. E-Grid realizes effective analysis using network analysis and graph drawing techniques. E-Grid is available at egrid.jp. 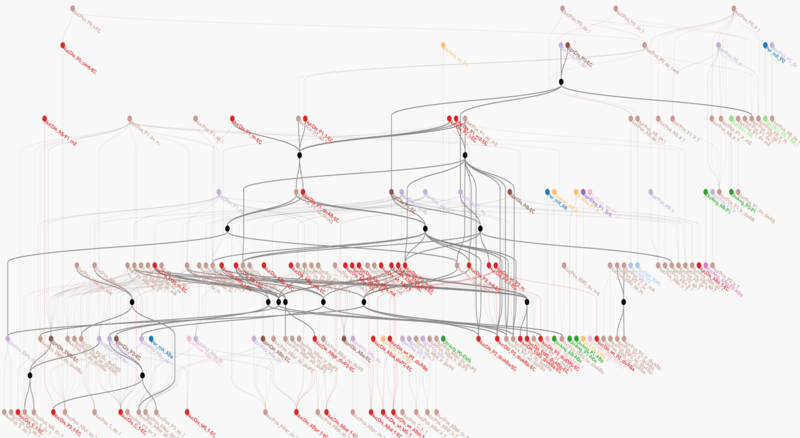 CausalNet is a visual analytics system for causal graphs. CausalNet visualizes causal graphs using layered graph drawing. Edge concentration techniques are employed to reduce visual clutter. Statistical analysis is also integrated in CausalNet. © Copyright 2016, Yosuke Onoue.